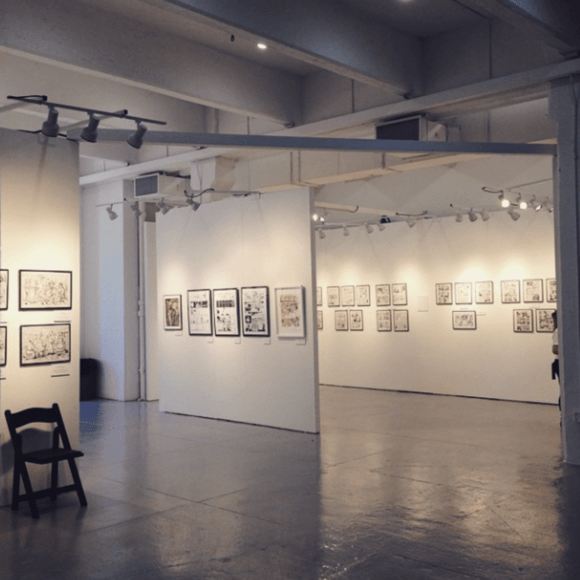 The purpose of the Museum of Comic and Cartoon Art is the collection, preservation, study, education, and display of comic and cartoon art. Every genre of the art is represented: animation, anime, cartoons, comic books, comic strips, gag cartoons, humorous illustration, illustration, political illustration, editorial cartoons, caricature, graphic novels, sports cartoons, and computer-generated art. Further, the museum's rigid collection policy ensures that the art collections are maintained in an environment of the highest integrity.